Charlie Ware unfolds the history of the O'Neill family, early ranchers in South Orange County. The presentation focused on the development of the Mission Viejo Company, the Rancho Santa Margaria Company and Ladera Ranch. 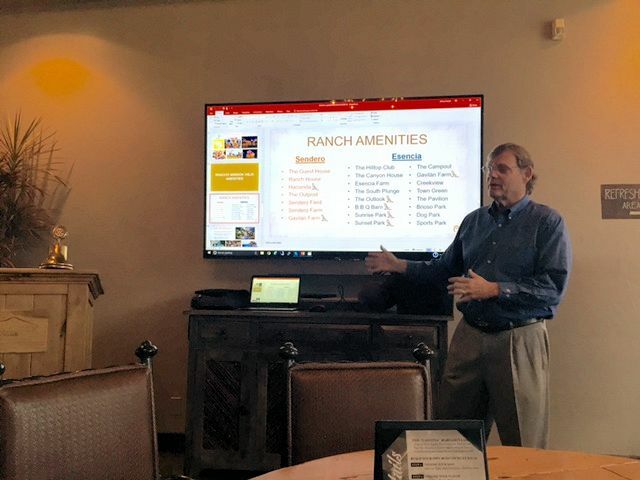 Thank you Charlie Ware, Director of Community Development for Rancho Mission Viejo Company, we appreciate the discussion you precipitated at our bi-monthly meeting yesterday.